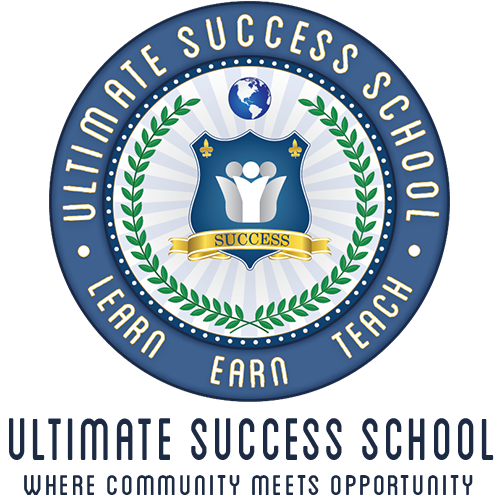 Ultimate Success School home of Money Magic Formula, is a community of like minded people inspired to help each other live their dream. Be what you would love, Do what you would love, Have what you would love, Share what you would love, Earn what you would love.. Most importantly, we teach you how not to be scared of being rich. 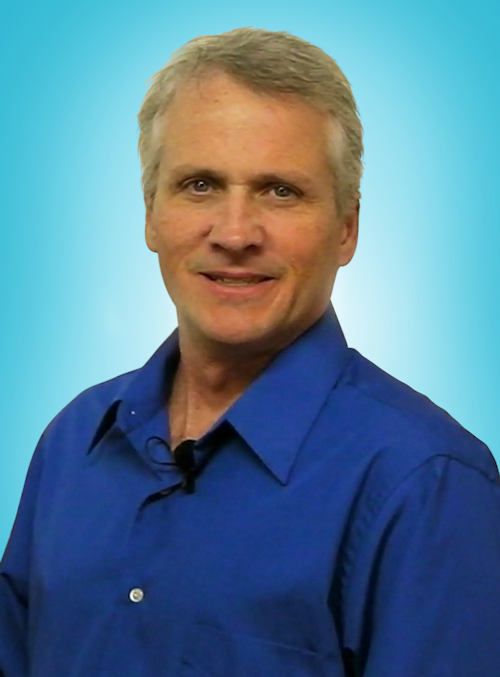 Hello, I am Gary Steele creator of Money Magic Formula and the Ultimate Success School. Some call me The Success Doctor. My mission here is to teach you how to get rich quicker and how to turn being rich into wealth so the money your money earns pays for life for the rest of your life. I have been in marketing in some form or fashion since 1989. Working with some of my friends my best month marketing other people's products was $52,000, my best year well over $200k. 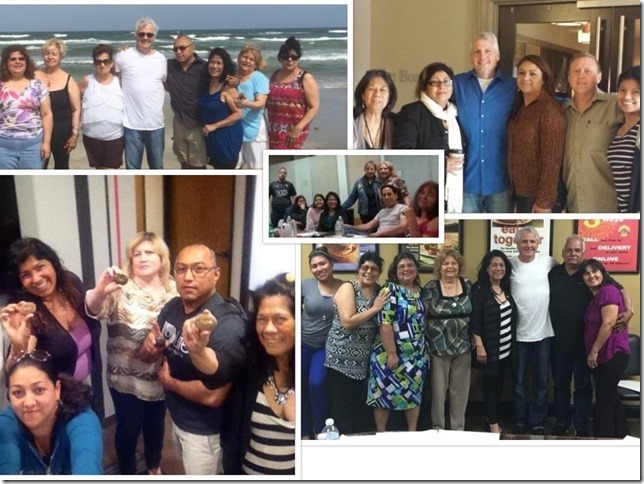 My business partner and I then went on to create a private invitation only seminar business that generated $18k per month in pure residual money every month for four years. 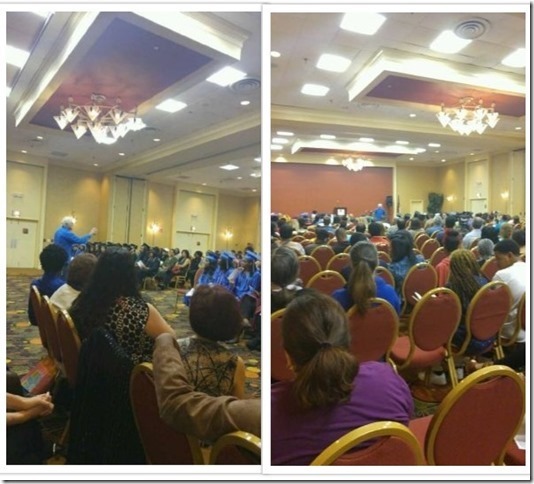 Since then I have been hosting seminars and teaching the secrets of life to people from all around the globe. I have many friends who are at least at millionaire status. So if you do not mind, can I ask you a question? Would you like to learn the secrets that took me and my friends from broke to Millionaire status in just a few short years? If yes... The short verse is this, I will share with you the tools, the techniques, the secrets, and the mindset it takes to go from broke to millionaire. If that inspires you, read the rest of this page, and then click the Join/Members tab at the top to join us, I will see you on the other side. Watch the "Power of You" intro video. 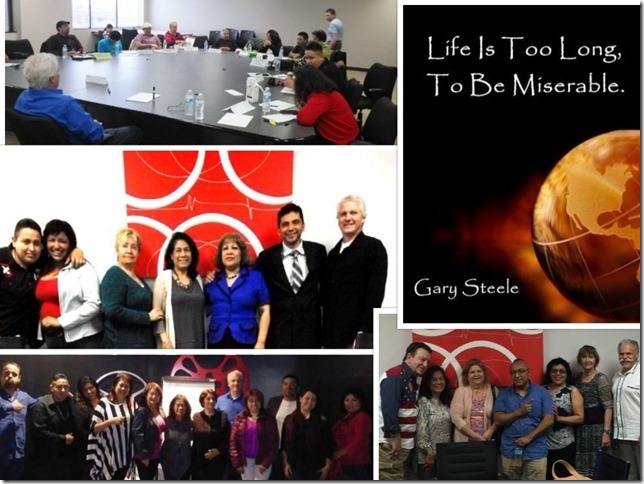 This course includes a 6 month subscription Gary Steele, The Success Doctor's weekly podcast. Your browser does not support the audio element. If this inspires you in any way, CLICK HERE to purchase the full 11 Audio Course. 1 ticket to our live 1-Day Money Magic Formula Seminar. Ok, did you ever wonder if there was a place you could go to and have somebody share with you an exact road map, a blueprint on how to accomplish everything you ever wanted? How about a place where someone could show you exactly how to "get rich" and become weathy? In that case, there is an exact scientific, mathmatic formula to getting rich and becoming wealthy. This well hidden, secret formula has been around for thousands of years. Used by every "rich" person that has ever lived, or ever will live in the future. That we know sounds far fetched or like it is some crazy fantasy. That is however exactly what we will share with you at Money Magic. Worth your time? Only if you are ready to be rich! 1-ticket to our 3 Day Seminar, plus 6 Money Magic Formula videos in your personal back office, and Weekly Conference Call. In Money Magic we gave you the road map. We gave you the blueprint to all that you could ever desire in your life. However did you really think you could go to a one day event and have all the answers to life? We hope not. 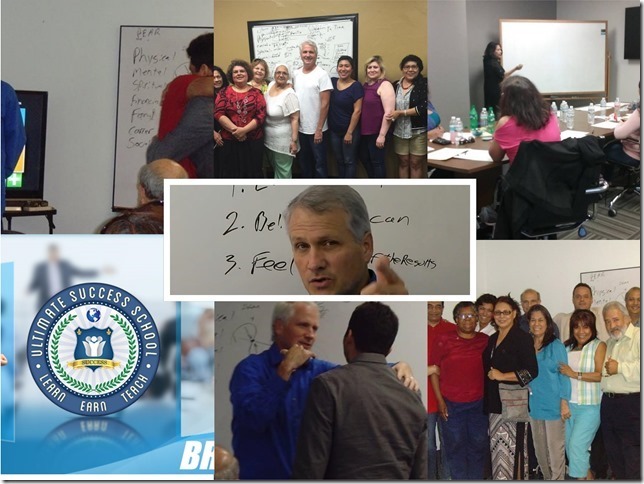 In this 3-day seminar we breakdown each day a different topic, Money, Wealth and Success. You see most people have an imprint in them their upbringing gave them to what Money, Wealth and Success is. Ever wonder why it seems some people are able to just make tons of money and it looks so easy for them and yet for you its not. How about why some people drive great cars, live in great houses, have great yachts and you don't? You drive the car you drive, live in the house you live in, have the job you have, make the money you make, all because it's what you beleive deep down inside you that's what you're allowed to have. What you think, feel, and belive you have been given permission to have is what you have. This programming runs deep inside every human being. In this seminar we take you by the hand and teach you how to breakdown these beliefs, how to re-program your sub-conscious to what you decide it to be, instead of what your past decides it to be. Worth 3 days of you life? Only if you want to set yourself free! 1-ticket to our 4 Day Seminar, plus 5 Success Magic Blueprint Videos, and Weekly Conference Call. Ok, now your moving forward. You've learned how to create all that you desire, You've learned how to feel worthy of all that you desire. How to re-program your sub-conscious to Your Programming not the programming of your parents/grand-parents. You are begining to see some transformation in the results of your life! Now you need somthing bigger than yourself to move towards. Ever wonder why people like Bill Gates, his friend Warren Buffet and other people on the Forbes 500 list get to such a place? It's Mission! Vision! Inspiration! and Purpose! If you study great wealth throughout history like in Hubert Howe Bancroft's "Book of Wealth" or Napleon Hill's "Think and Grow Rich" you will discover people that accomplish what for most is seamingly impossible, they all have a reason for doing so BIGGER than themselves! Remember in the 'Power of You' we began to show you the Unlimited Potentiality that lives inside You. These people have all tapped into the infinity that lives inside them. You can too!!! Each day we breakdown one of the four essentials for building a great future and fortune. Mission, Vision, Inspiration and Purpose. What would it feel like to wake up everyday inspired about your day, inspired about your life and inspired about your future? Is it worth 4 days of your life to find out?